Office Images – Online Strategy, Website Design, Social Media setup. ELL Ethical Eatery – Website Design and setup. Ubunye Educare Centre – Website Design and setup. Ubunye Group – Online Strategy, Group Website design and setup. 31 Tobago Bay – Website Design and setup. Europa Restaurant – Website Design and setup. Fusion Restaurant – Website Design and setup. Pear Tree Restaurant – Website Design and setup. Hermanus Gas – Online Strategy, Website & Social Media, Design and setup. Oom Piet Accommodation– Online Strategy, Website & Social Media, Design and setup. Charles Gotthard Sculptor – Online Strategy, Website & Social Media, Design and setup. Hermanus Tourism – Website revamp, Online Booking Integration, Social Media Set up. Business Diversification Strategy Consult – Afritickets.com- Nigeria. Business Planning – CanD’s Restaurant Expansion Strategy, Eight Limbz Expansion Strategy. Business Online Strategy Consult – The Potters Gallery. Social Media Training – More than 30 businesses have completed our training course. Groeneweide Farm – Business Plan for future improvement and development/expansion of Farm, Accommodation and Restaurant. ACTA (African Council for Touring and Automobile) – Vision 2030 business strategy, workshops and business strategy implementation. Priscilla’s Pancakes – Vintage Food Truck Franchise concept, business strategy, business start up and implementation. Vintage Food Truck Franchise concept, business strategy, business start up and implementation. Ubunye Educare Centre is a nonprofit school in Dunoon and we designed their website in order to help them share what they do, how they help feed and educate young under privileged children in the Dunoon Community. 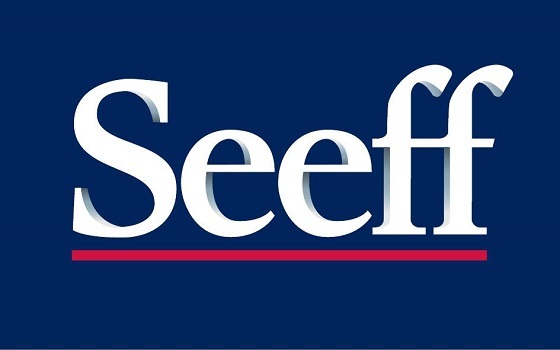 Seeff Hermanus approached us to assist them with their Social Media Campaigns and also to design an independent website in order to optimize their online SEO opportunities and potential. 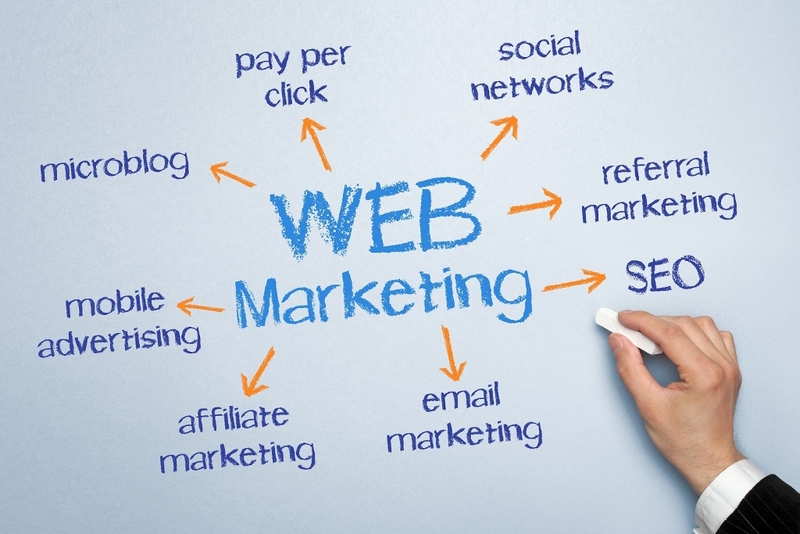 Marketing your business Online is paramount in today's fast moving world. We assist and train people to understand the importance of "showing up and showing off" Giving you the opportunity to market your business and to optimize the platforms that are available. 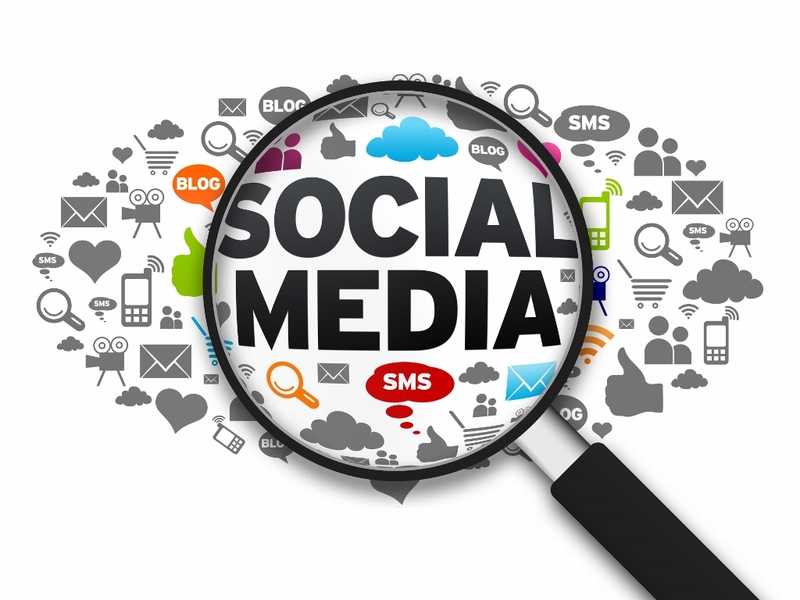 Social Media is growing by the day with over 65 percent of South Africans using their mobile phones to search, tweet, like and post on social media platforms be it for personal or business purposes. The importance of keeping your business "hot and happening" goes without saying. We assist and train you to do this correctly and efficiently in order to get the thumbs up your business needs. 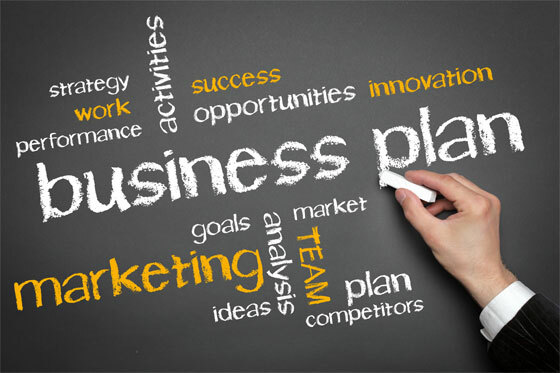 Whether we are assisting an established business, or a start-up business, we do believe in bespoke services, as we know that each client requires individual solutions, business plans and strategies. We also have a network with other companies who are Subject Matter Experts in their field, and where need be, we work closely with them in order to complement or add value to a client’s business. We were approached by Glenda Moore, owner/director of Office Images to design their website. They design and renovate offices all over the country and wanted a corporate, professional, mobile friendly site, with a fresh look and feel. 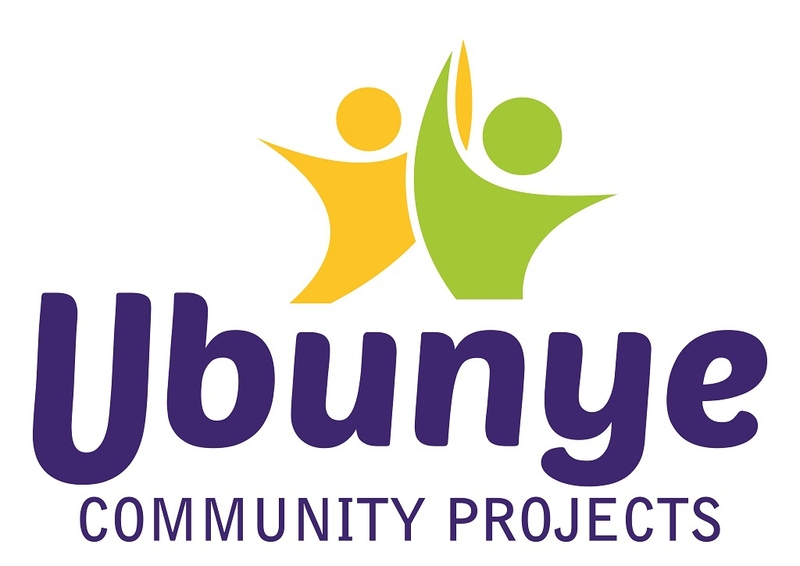 We designed the Website for Ubunye Community Projects to assist them with their fund raising efforts and to give their Nonprofit Organization a professional and corporate look for future and current investors and for donations and projects.